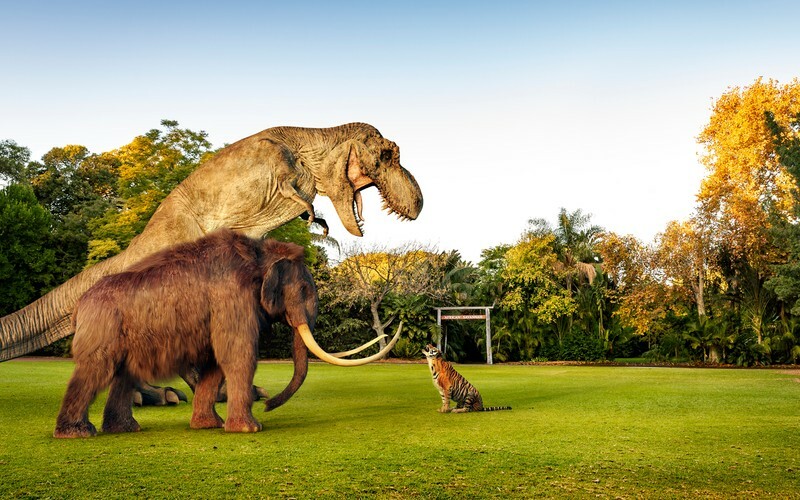 Perth Zoo turned a whopping 120 this year and to celebrate the dinosaurs of Zoorassic Park are back and this time their mammoth prehistoric friends have joined them! Use the discovery trail to record all the dinosaurs and prehistoric megafauna you spot hidden among the trees. Can you find them all? Zoorassic Park is included in the standard entry ticket to Perth Zoo. Get in quick before they go extinct again. Perth Zoo is open every day from 9am to 5pm.